Charlotte Hornets stadium crowd with the official colors of the team - purple and teal. 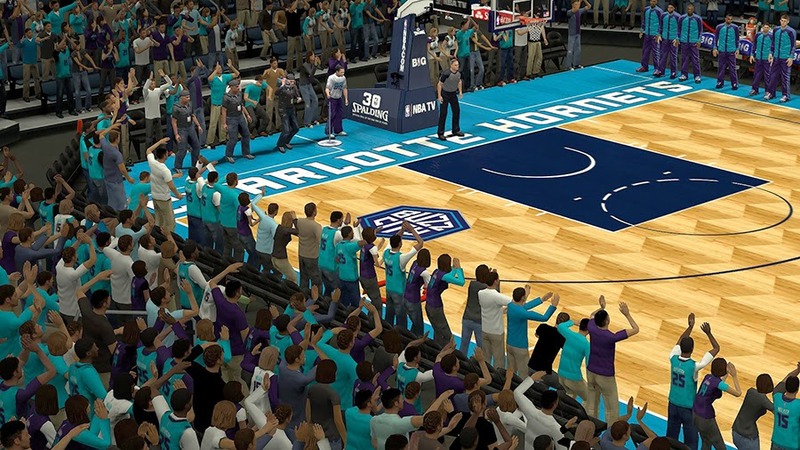 This NBA 2K14 patch updates the crowd from Bobcats to Buzz city. All of the textures are in HD. This mod pack for NBA 2K14 contains files that you need to replace the Charlotte Bobcats with the newly rebranded Charlotte Hornets. Includes updated stadium & backboard with Hornets' primary colors and official Hugo the hornet logo. 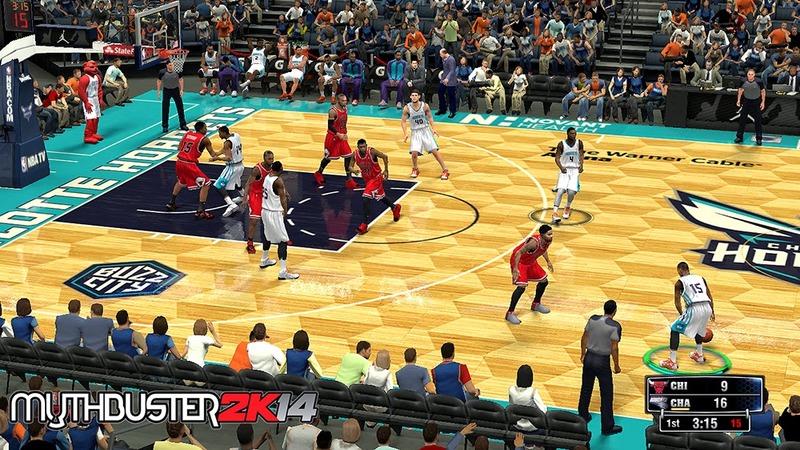 Updates the Time Warner Cable arena in NBA 2K14, replacing the old Charlotte Bobcats court. 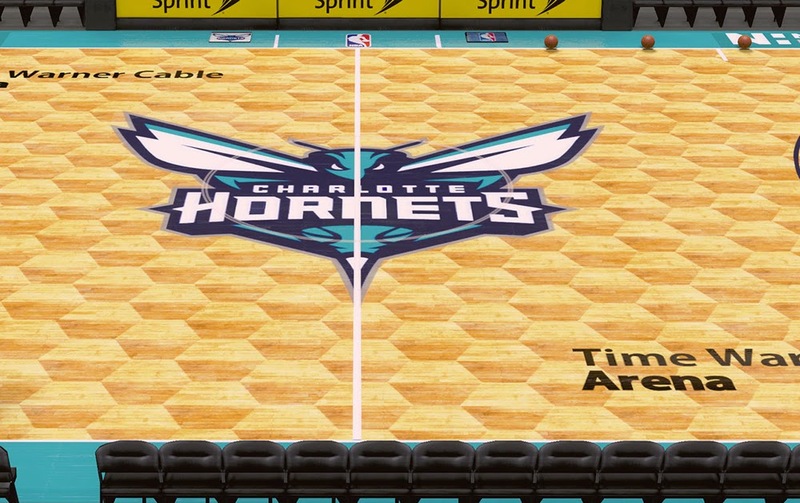 This is the official court design of the newly named Hornets for the 2014–2015 NBA season. All HD court mods made by Sixers85 for NBA 2K14 PC compiled in one pack. Unfortunately, he can't finish the remaining arenas as the new method of making courts and the continuous update on this project required a lot of time and work. This pack contains floors, stadiums and dornas for 22 NBA teams. The Charlotte Hornets unveiled the rebranded Time Warner Cable Arena court design. 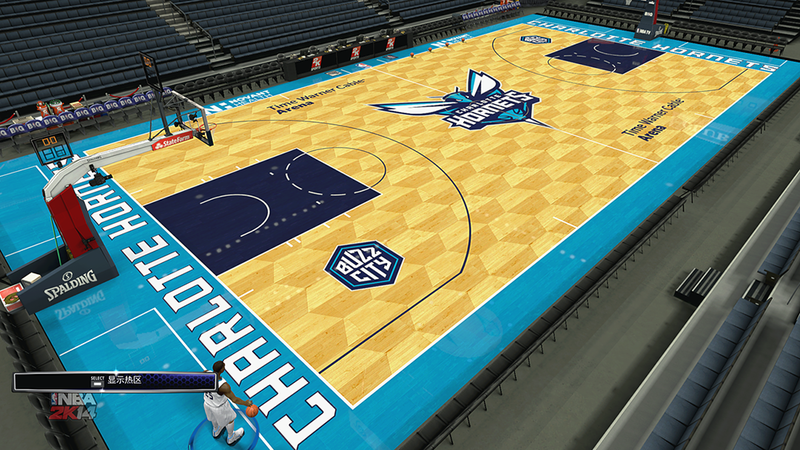 This NBA 2K14 patch updates the court of the Bobcats to match the team's new playing court for the upcoming 2014-15 season. 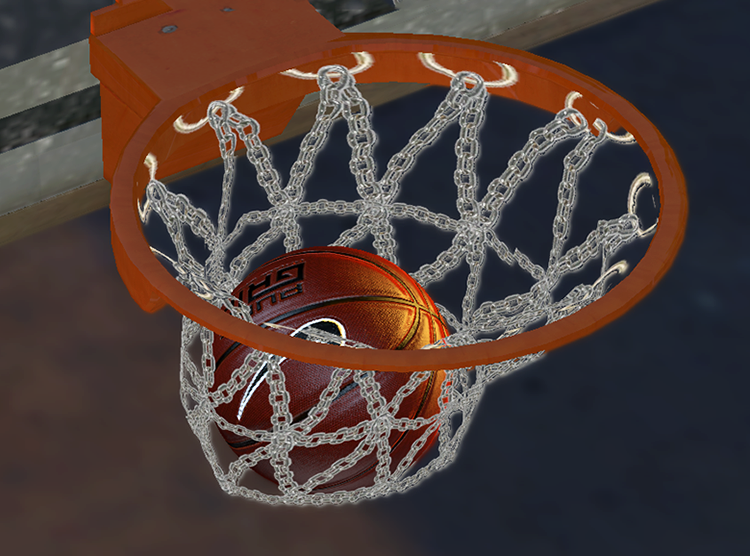 This NBA 2K14 mod changes the default white basketball net into a street basketball type of hoop that has steel chain net. It's recommended to use on Blacktop mode, but can also be used when playing regular games. Create a backup of the default file before patching. 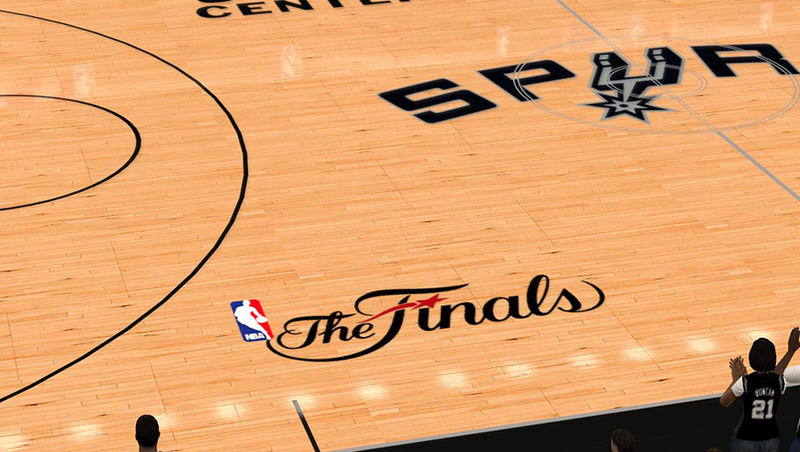 San Antonio Spurs's AT&T Center arena HD court mod for NBA 2K14 with fixed "The Finals" logo on the floor. The patch also includes an updated stadium with playoffs backboard structure. NBA 2K14 Finals crowd mod for the Spurs. 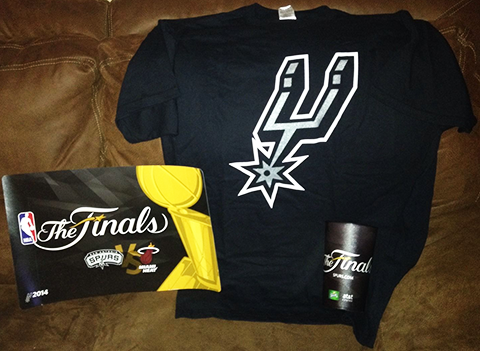 This is the issued t-shirt for the fans in AT&T Center from Game 1 of the 2014 NBA Finals: San Antonio Spurs vs. Miami Heat. It features Spurs' alternate logo across the shirt. NBA 2K14 playoffs 2014 court dornas and stadium mods for 15 teams. 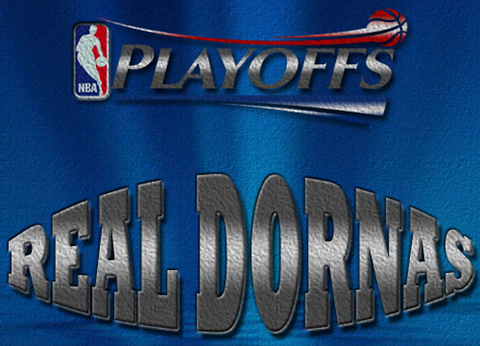 All dornas are based on the actual sideline sponsors/ads from this year's playoffs. New scan lines pattern is applied to the textures to make them look realistic in-game. All stadiums have mini-dornas except for the Magic and Warriors, since their arena doesn't have it. 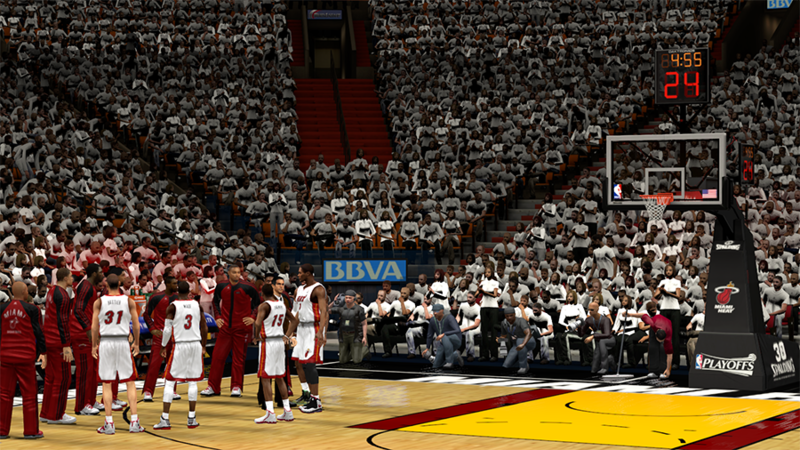 NBA 2K14 Eastern Conference Finals crowd mod for the Indiana Pacers. 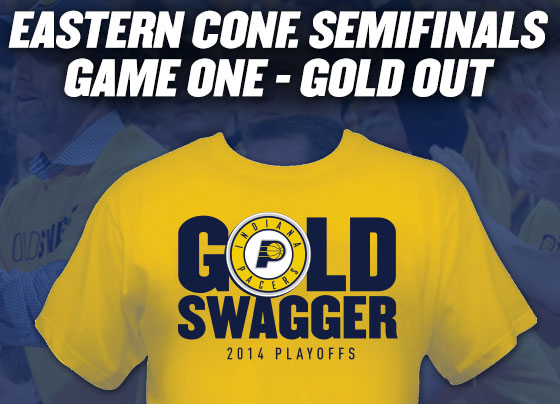 This is the actual shirt design the fans wore in Bankers Life Fieldhouse from Game 2 of 2014 ECF: Indiana Pacers vs. Miami Heat. 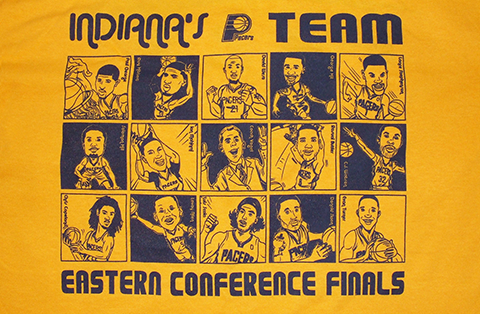 It features cartoon drawings / caricature of each Pacers player. 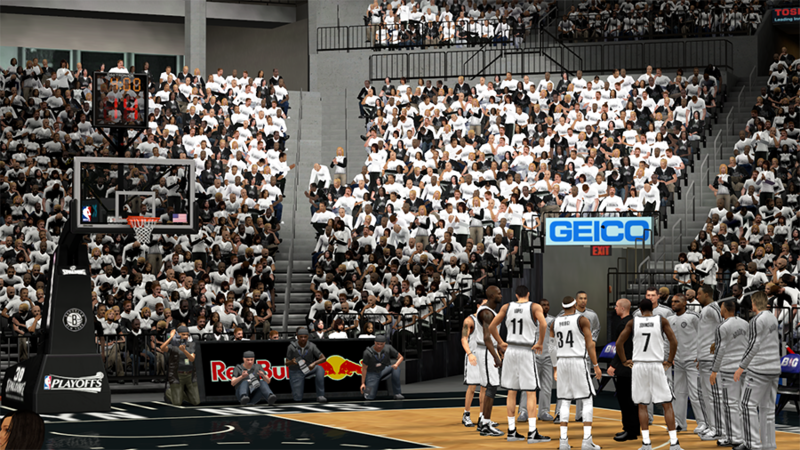 NBA 2K14 stadium crowd mod for the San Antonio Spurs. 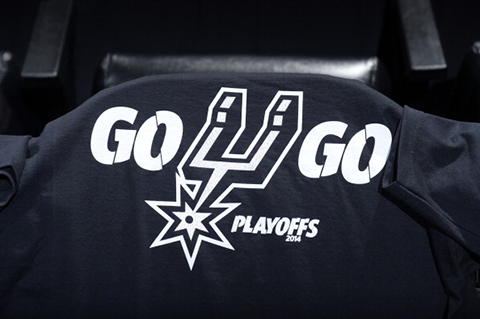 This is the shirt that the fans wore in AT&T Center from Game 1 of the Western Conference Finals between the San Antonio Spurs and the Oklahoma City Thunder during the 2014 NBA Playoffs. 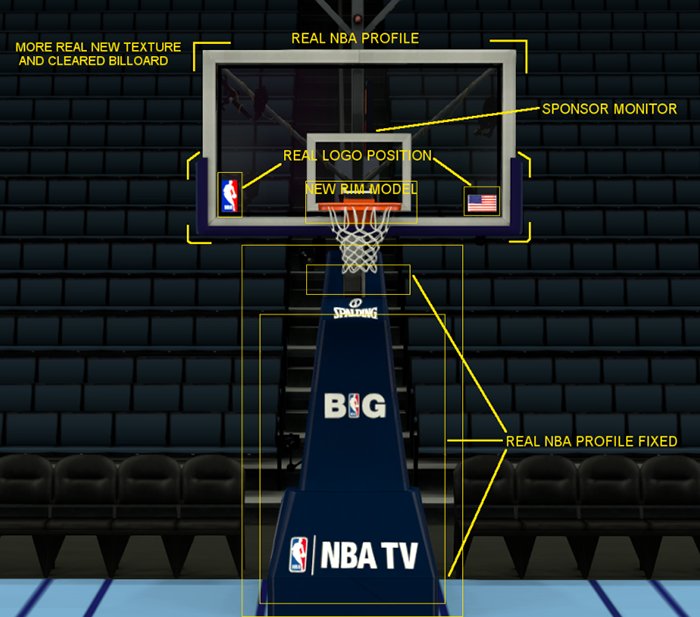 An update to Lagoa's global mod project for NBA 2K14 PC. The goal is to fix players' face animations, sweat, occlusion, shadows, gears and other accessories. The latest version includes various enhancements such as stadium lights and crowd mod. You can get the ENB graphics enhancer from the V6 patch. Check out the screenshots below. 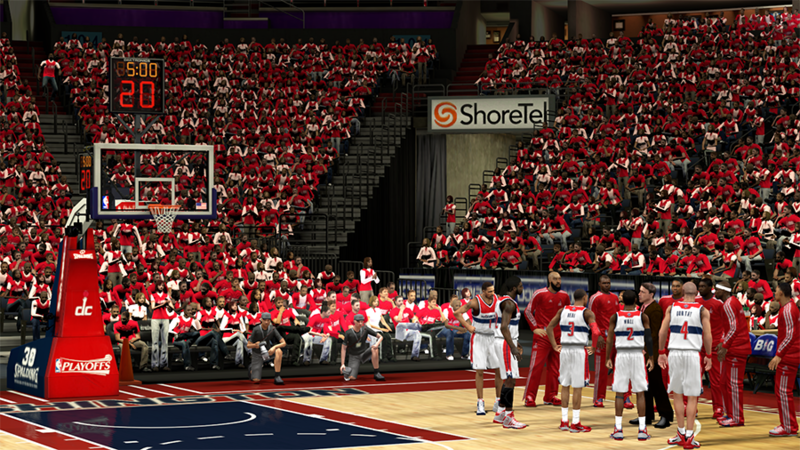 NBA 2K14 stadium crowd mod for the Portland Trail Blazers. This is the official shirt design that the crowd wore in Moda Center from Round 2 Game 3 of the Blazers vs. San Antonio Spurs. 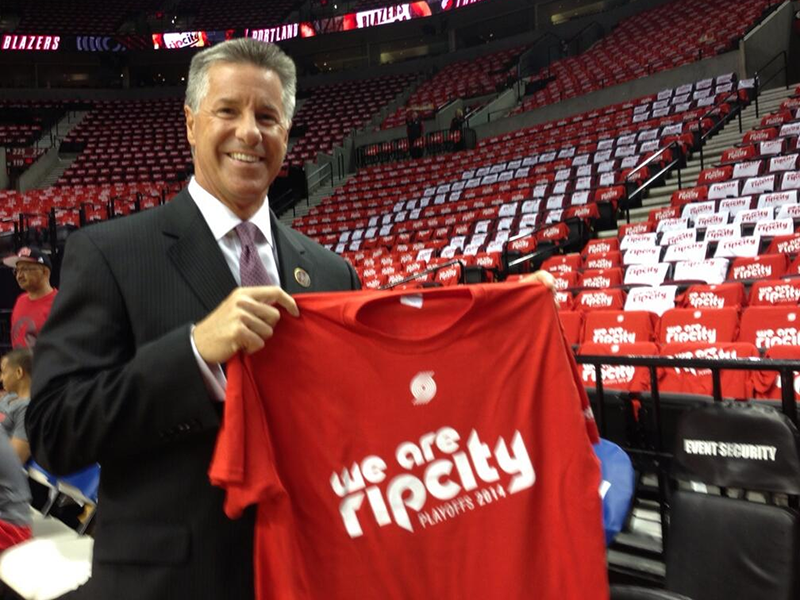 It features "We Are Rip City" Playoffs 2014 lettering on the chest. 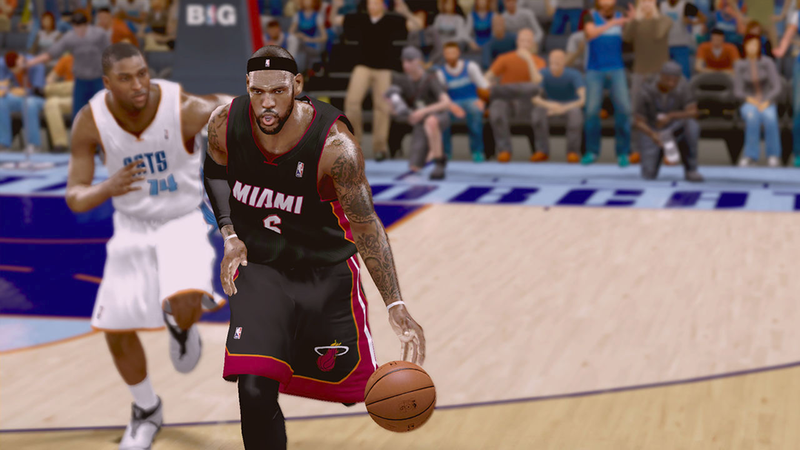 Brooklyn Nets playoffs crowd mod for NBA 2K14 PC. Majority of the fans in the stadium are wearing white shirts with "One pride. One goal. One dream. One reason. For Brooklyn" slogan, while some are wearing black with "Playoffs for Brooklyn" printed across the front, just like the real crowd in Barclays Center.